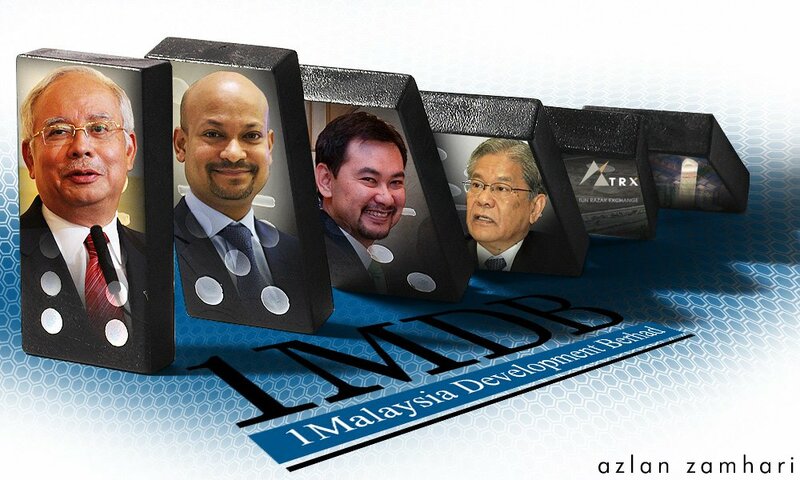 It’s been over a year since Bank Negara, the Malaysian Anti-Corruption Commission and the police began their investigations into Malaysia’s sovereign fund 1MDB. So, when will it be wrapped up, asks lawyer Mohd Haniff Khatri Abdulla. Haniff, the lawyer representing former prime minister Dr Mahathir Mohamad in cases related to the 1MDB matter, asked in a Facebook posting when these investigations would be completed.